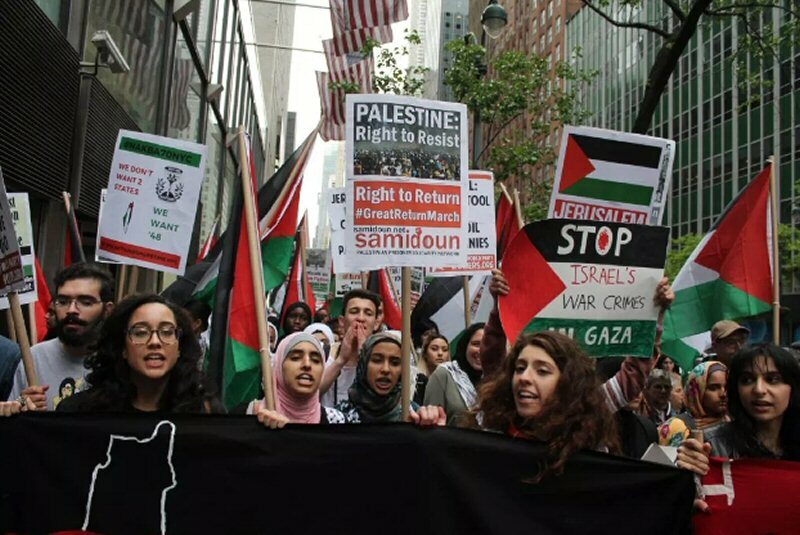 As we approach the one-year anniversary of the Great March of Return and Breaking the Siege in Gaza– also the 43rd anniversary of Land Day – Samidoun Palestinian Prisoner Solidarity Network joins Palestinians and people around the world in encouraging all supporters of justice to join in solidarity actions at this critical time. Land Day has been marked since 1976 not only to highlight Palestinians’ connection to the land and their struggle to liberate it from ongoing colonialism, but also to remember the six Palestinians slain on 30 March of that year in Palestine ’48 as they protested against land theft and confiscation. For Events and Action list, see original article at Samidoun Palestinian Prisoner Solidarity Network.